As many of you have heard, “Hans Ruedi” Giger, known to the World as H.R. 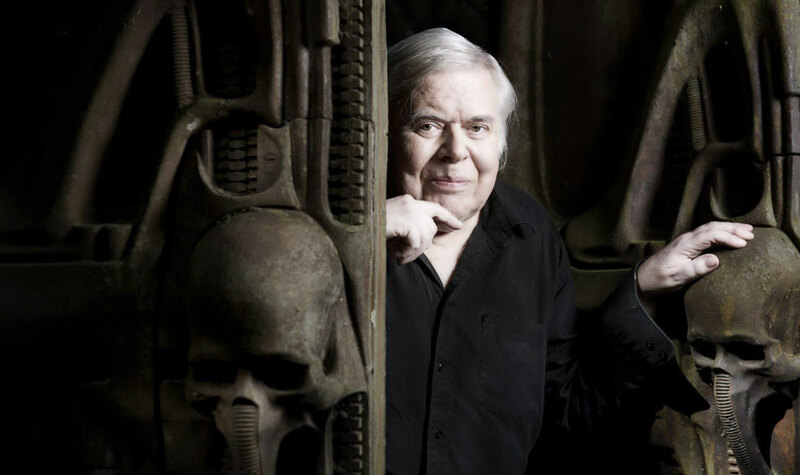 Giger, passed away in May 2014 at the age of 74. We are absolutely heartbroken over the loss of this loving husband, selfless friend, and supremely talented artist. and the authorized auxiliary websites listed below. Collectors and fans, please be forewarned that much of the merchandise sold on eBay using HR Giger's name are fakes, forgeries and cheap imitations in violation of H.R. Giger's copyright. If the exact same item cannot be found on any of the authorized Giger websites or linked from there to a legitimate licensor, it is unlikely to be authentic or created by H.R. Giger.